Listen to a freshly re-mastered version of DJ Green Lantern's "Sweet" remix. 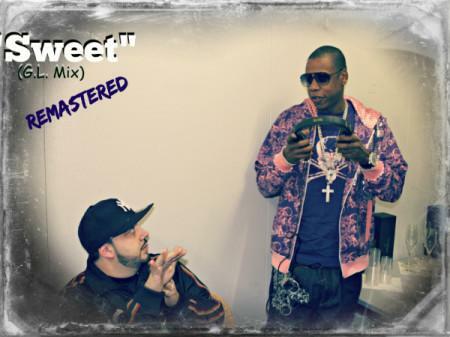 Several years ago, DJ Green Lantern cooked up a remix of Jay Z's "Sweet," taken from his American Gangster album. 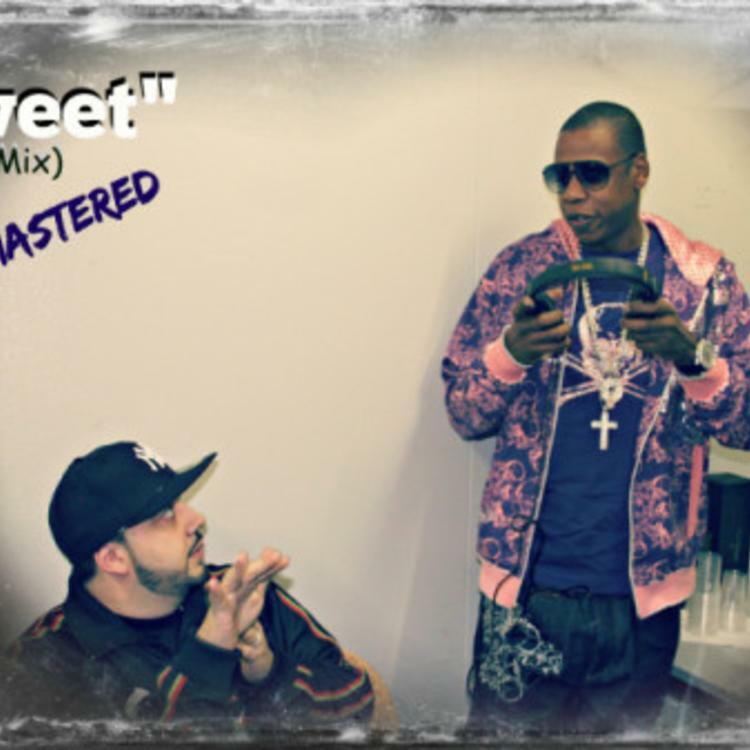 The "Sweet (Remix)" appeared on Green Lantern's 2010 mixtape Creative Control, alongside a bunch of other Jay Z remixes he did. DJ Green Lantern is taking us back real quick, kicking off a weekly series where he'll re-release some of his best remixes from over the years, re-mastered and sans DJ tags. Things are off to a strong start today with the release of the "Sweet" remix. How's it sound six years later? Stay tuned for some more DJ Green Lantern mixes in the weeks ahead.